CHICAGO (WLS) -- Pope Francis says having children is a blessing, not a burden. He told parishioners at his weekly audience today that it's wrong to look at having children as a burden. The Pope said families wanting multiple children should not be seen as being irresponsible and warned that not having children was a "selfish" choice. 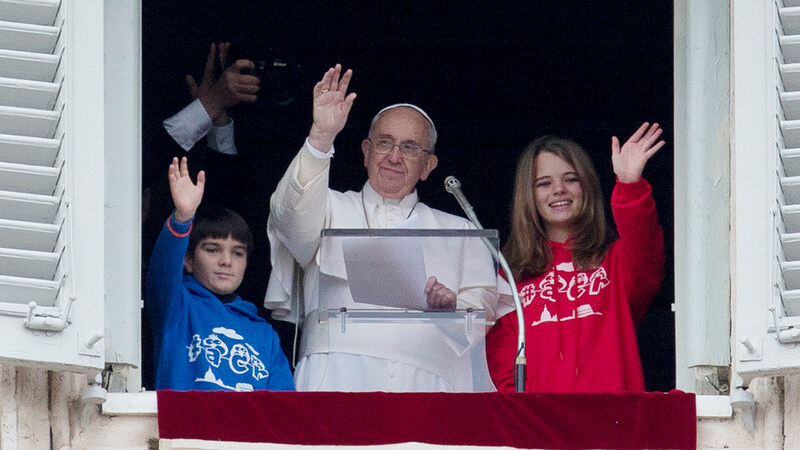 The pope also urged children to honor their parents and help make the world a better place.